The Original Masterpiece of Revenge, Confrontation and Murder! 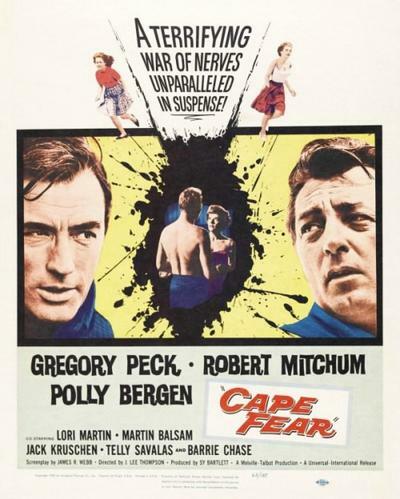 Gregory Peck and Robert Mitchum star in Hollywood’s classic tale of revenge and murder. 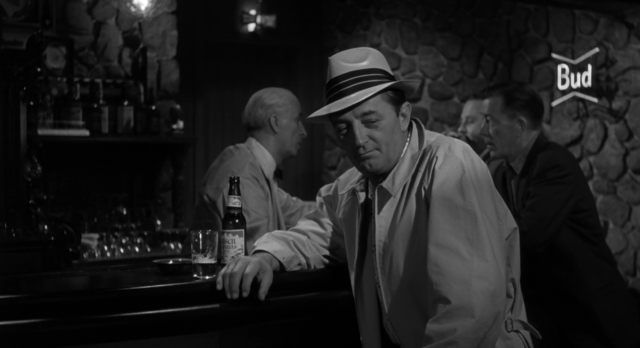 Robert Mitchum is unforgettable as Max Cady, an ex-con determined to exact a terrible revenge on Sam Bowden (Gregory Peck) and his family. 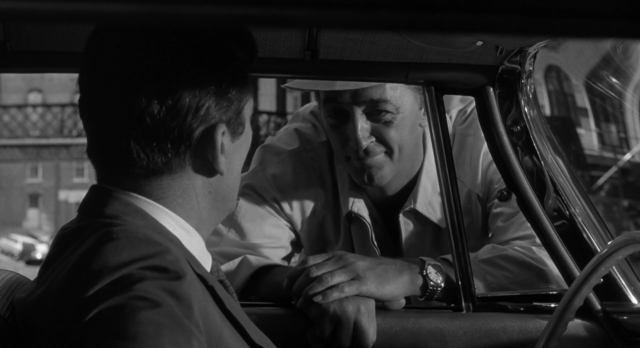 Sam is a small-town lawyer whose worst nightmare comes true when the criminal he helped put away returns to stalk his beautiful young wife (Polly Bergen) and teenage daughter (Lori Martin). 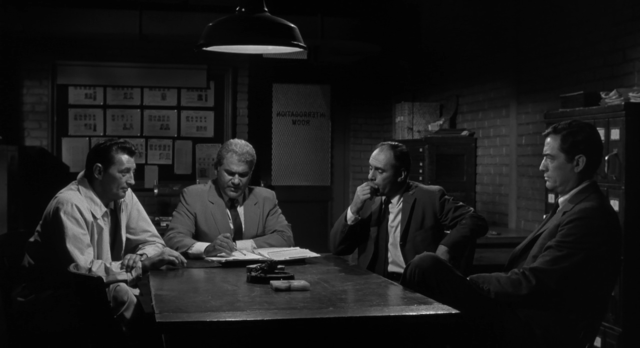 Despite help from the local police chief (Martin Balsam) and a private detective (Telly Savalas), Sam is legally powerless to keep Max from playing his sadistic game of cat and mouse. Finally, Sam must put his family’s lives at stake in a deadly trap that leads to one of the most suspenseful and heart-pounding confrontations ever committed to film. 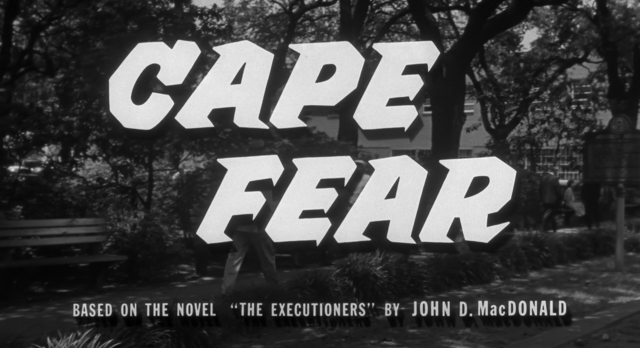 Director J. Lee Thompson builds tension with each scene leading to a deadly showdown at Cape Fear. This is truly a masterpiece of shock and suspense.